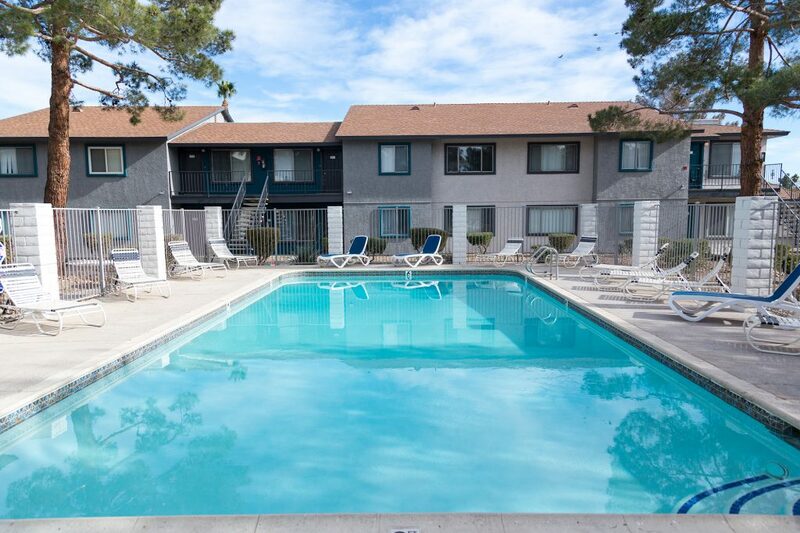 Yardz at Mirabelli (168 units in Las Vegas, NV) features one and two bedroom apartments and was built in 1984. The community is conveniently located 7 miles to the iconic Las Vegas strip. The community is undergoing $1,000,000 of renovations. 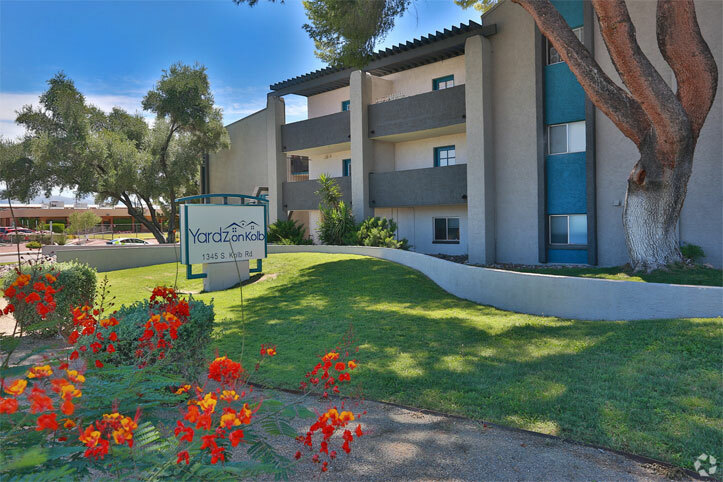 Yardz on Kolb (410 units) is located in Tucson, AZ and features large town-home units with private patios and averages 885 square feet. The community is undergoing over $3,200,000 of renovations. Renovations include new exterior paint, roof repairs, common spaces, office and fitness center, and modernized interiors. 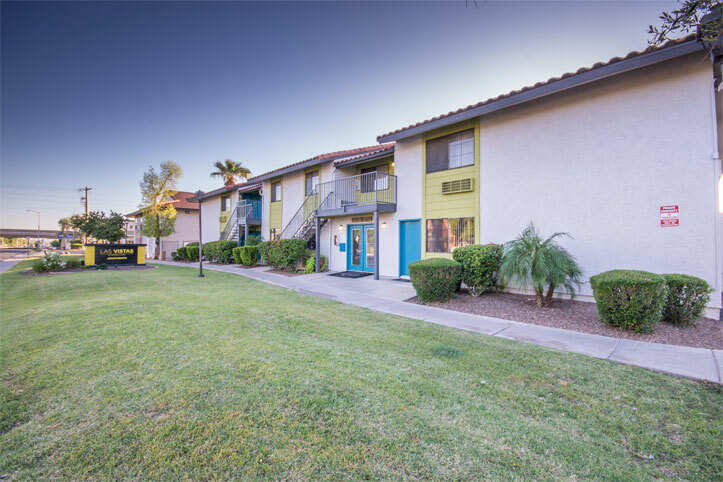 Harmony Chandler (42 units) is located in Chandler, AZ and features 5 studios, 20 one bedrooms, and 17 two bedroom units. The community is near downtown Chandler and Chandler Fashion Center. 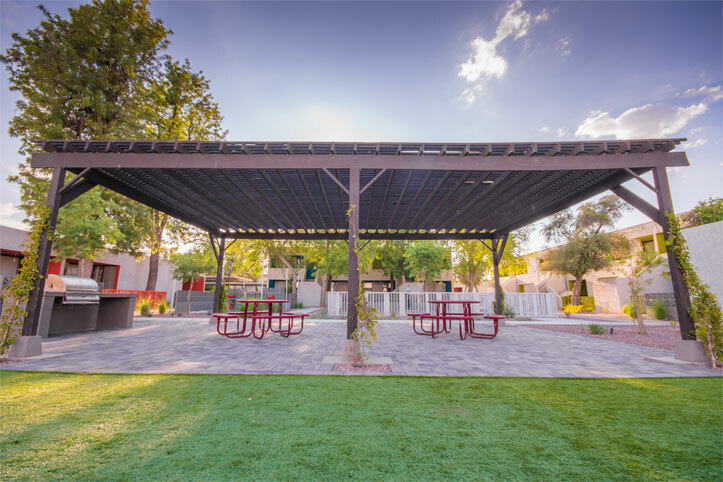 The community is being renovated to have covered parking, new exterior paint and landscaping, a redefined central courtyard area, and modernized interiors. 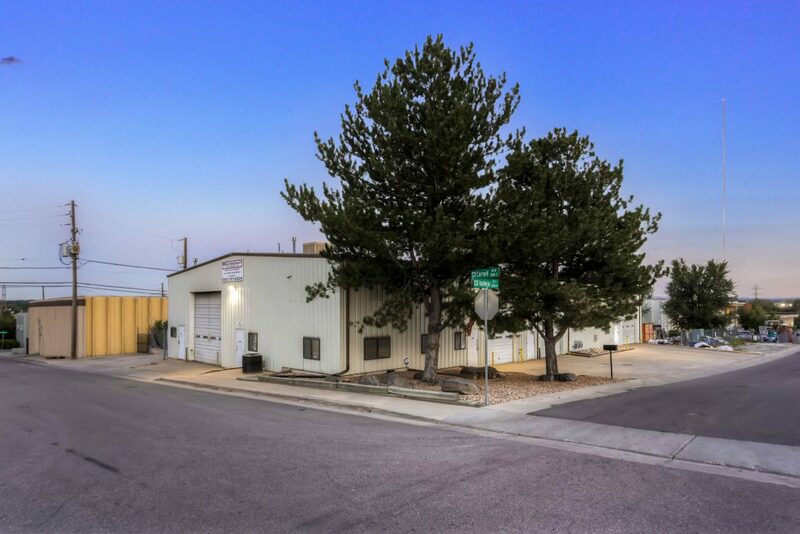 The industrial portfolio is located in Englewood, CO, a suburb of Denver. The portfolio includes three separate buildings totaling 26,000 square feet and 2.2 acres. The property was 100% occupied at acquisition.